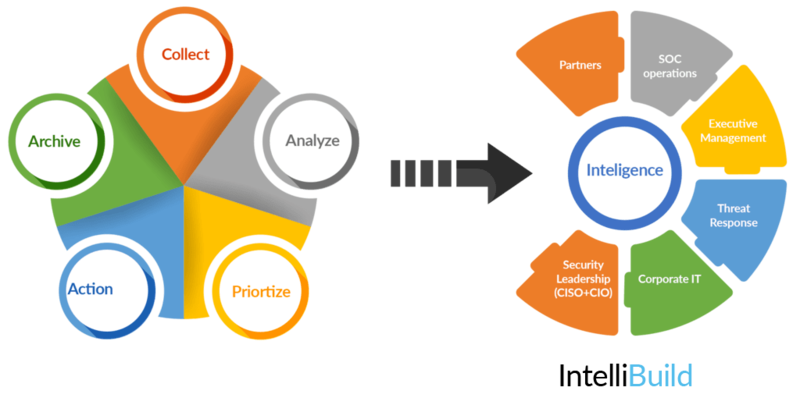 In today’s environment one of the greatest challenge faced by the CISOs and corporate security teams is right ways to consume Threat Intelligence. There are number of ways a Intelligence is delivered today and about 90% of that intelligence is neither operationalized nor adequately consumed for visible actionable results. 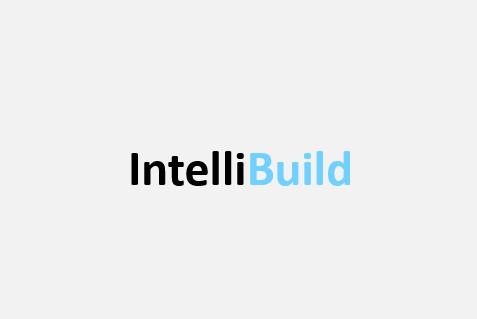 Intellibuild offering aims to address the unique challenge faced by CISO i.e. 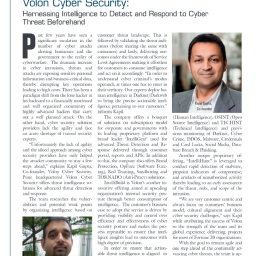 90% of the Cyber Threat Intelligence is not adequately consumed for visible actionable results. The constant overload of data and feeds means that their internal security teams are constantly stretched and strained under the onslaught of attacks and investigating false alarms as they receive a ton of alerts from many different parts of their security stack. The investigation to validate is time consuming and as a result the real threats goes unnoticed. The customized process will ensure right pieces of intelligence reaches directly to all the organizational pillars where it can he adequately actioned or acted upon.